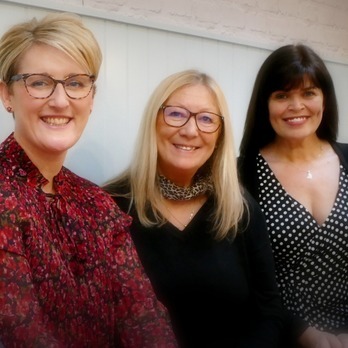 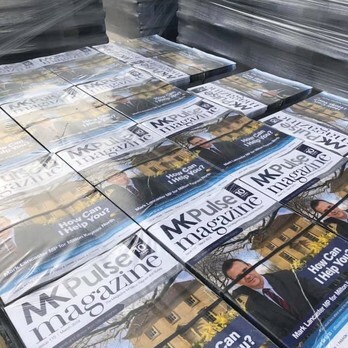 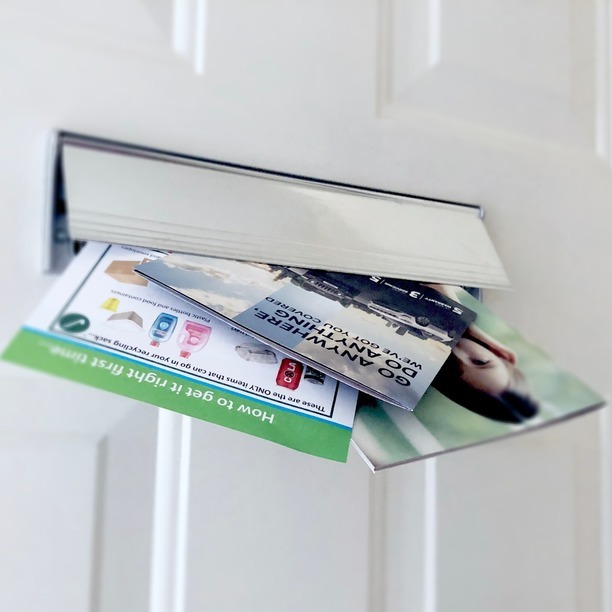 Delivered to 53,000 homes with two websites and a growing social media presence, Pulse Magazines have been successfully connecting businesses with communities in and around Milton Keynes and Northampton since 2009 and their reach is growing. 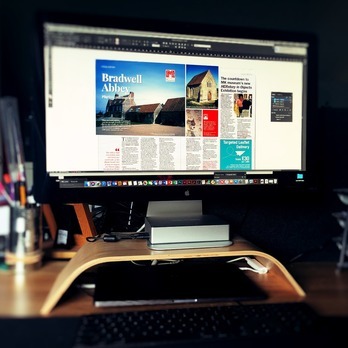 At home, at work and on the go, people look to Pulse Magazine when they are open to discovering what’s going on in the local area. 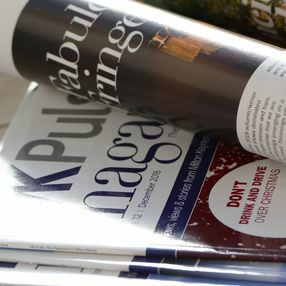 To give the best return on investment, Pulse Magazine is targeted at homes where research shows disposable income is at its highest. 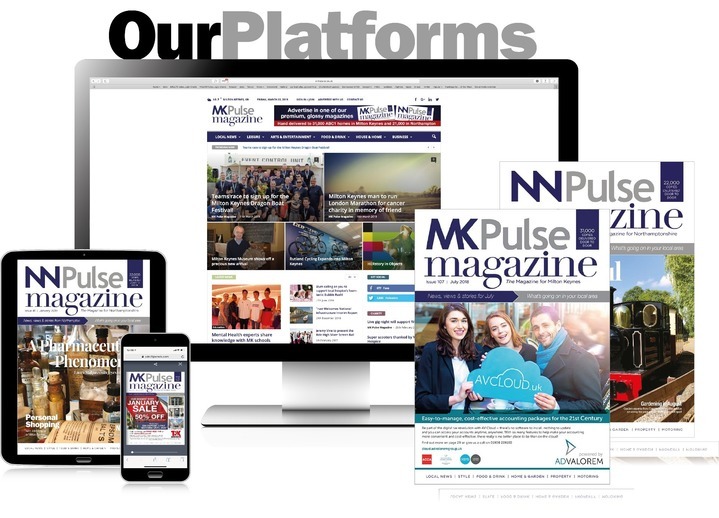 Month after month businesses continue to favour Pulse Magazine to advertise their business, because it is trusted and it works. How it works - Advertising made simple! 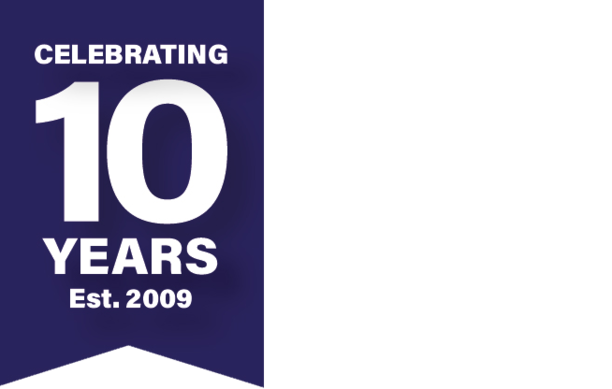 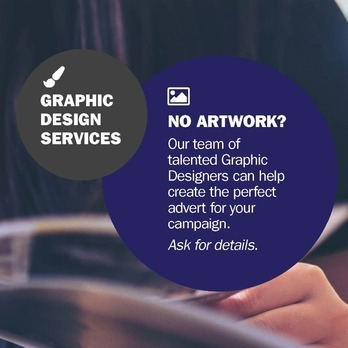 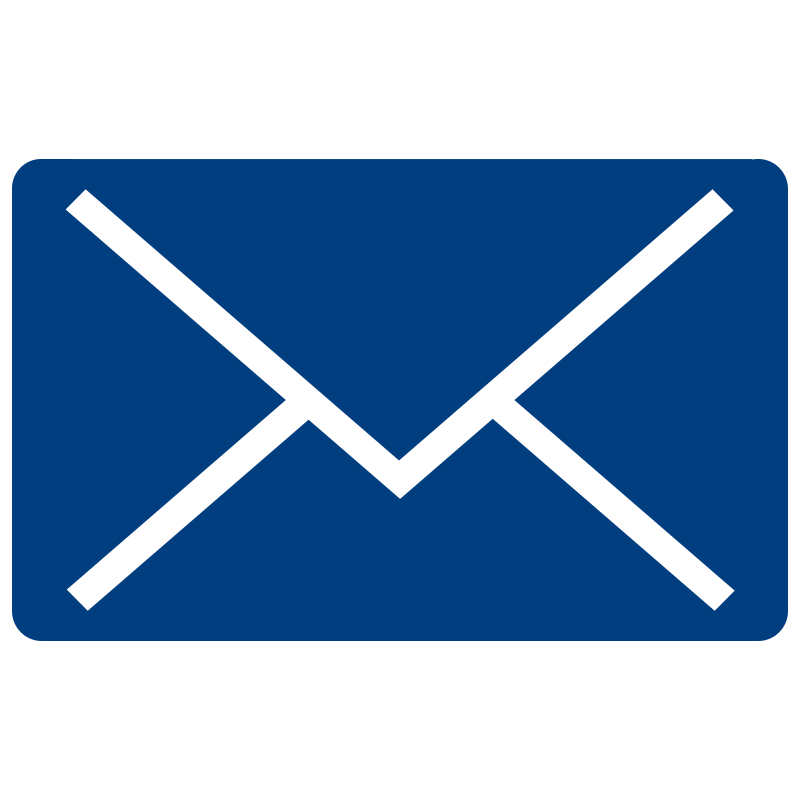 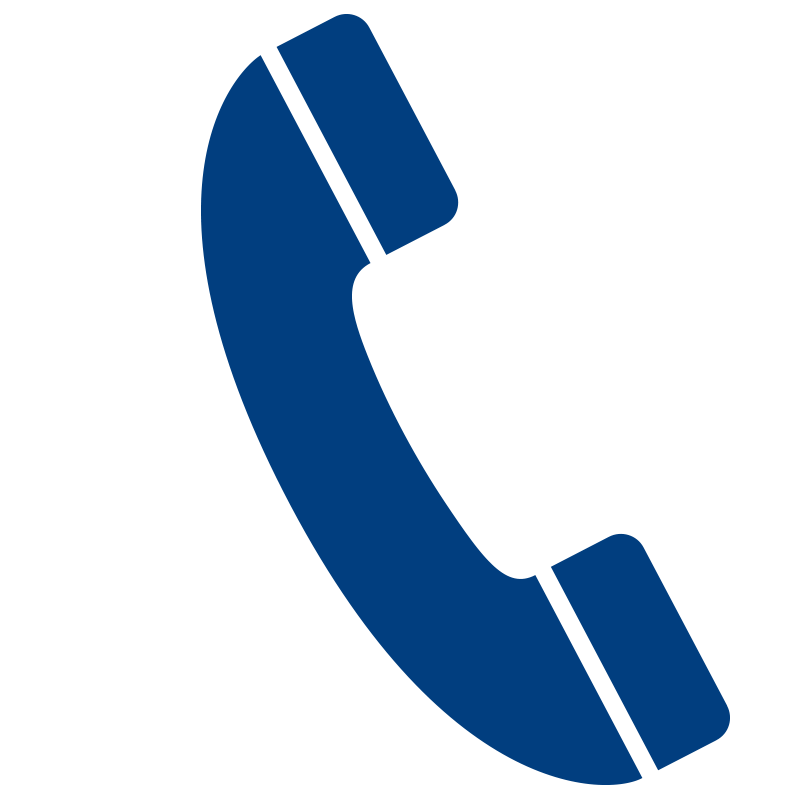 Over 80% of our advertising is from repeat clients as they know we are reaching the right ABC1 audience. 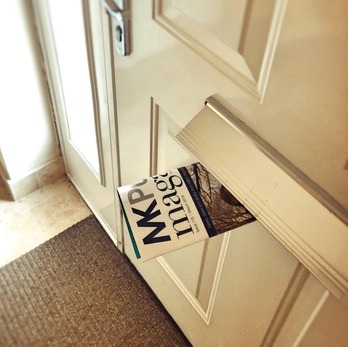 We know that we have over 150,000 readers and that the magazine is read every day…until the next one drops through the door. With the right blend of editorial to advertising our reader engage with us both in hard copy and online so the actual reach is far greater.